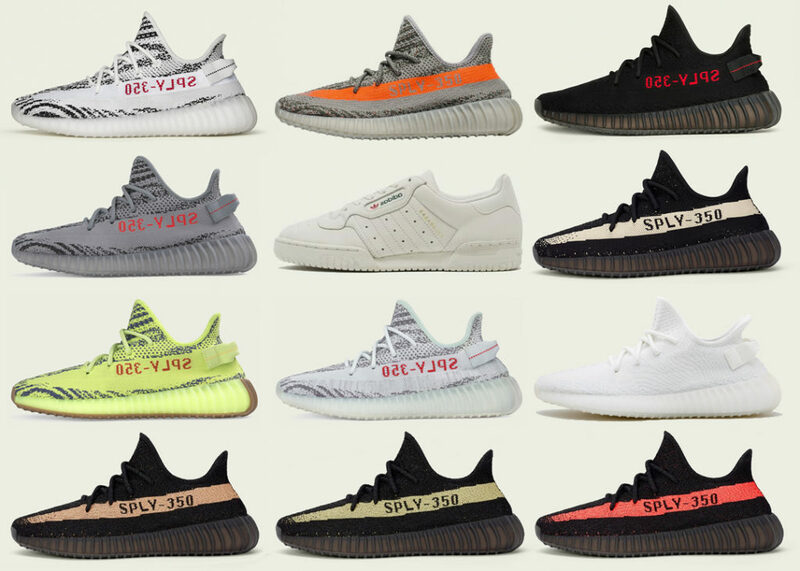 RESHOVEN8R is giving away 12 pairs of Yeezys in 2018. You can enter for your chance to win a pair 100% free. Sneaker cleaner brand and notorious YouTube sponsor RESHOVEN8R wants to give away some Yeezys. Lots of Yeezys. So I guess its not true that Yeezys are so ugly you couldn’t give them away.